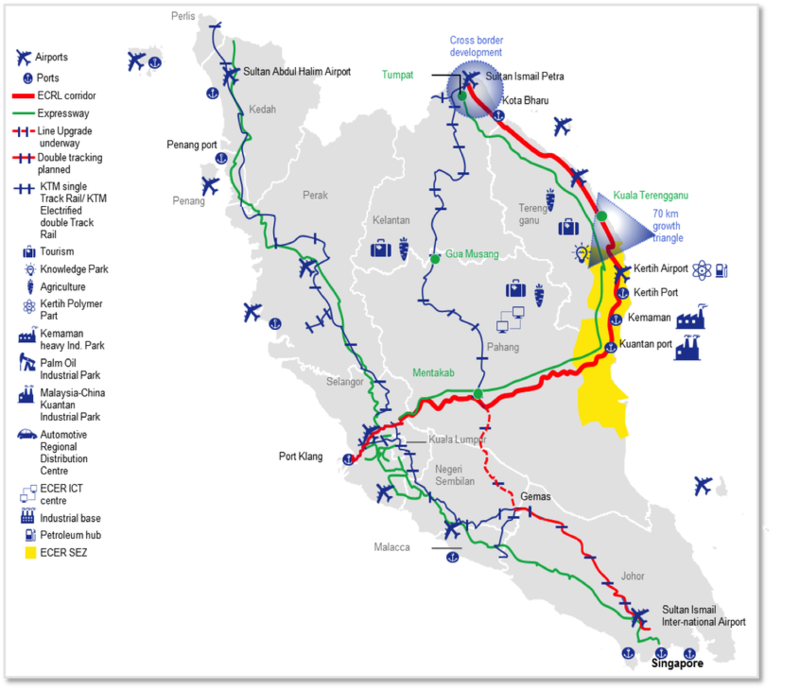 The East Coast Rail Link (ECRL) has its detractors who say that it will turn out to be a ‘white elephant’ or will be ‘economically not viable’. However, they forget the lessons of history both in Malaysia and worldwide, where mass transportion routes, facilities or hubs, such as ships, sea ports, roads, railways, highways, planes, airports, as well as communications facilities such as the telegraph, telephone and broadband Internet have all brought economic development and growth in their wake. The New Straits Times of 3 July 2018 cited Finance Minister Lim Guan Eng as saying that it had been determined that the final cost of the ECRL was RM81 billion, which he claimed would have to be ‘reduced significantly’ if the project is to be viable. Lim Guan Eng also said that the ECRL project was not expected to cover its operating costs and that the RM81 billion project cost does not include the operating deficit, which cannot be determined for now. 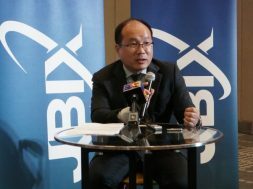 “Furthermore, the Selangor state government objects strongly to the completion of the Gombak-Port Klang portion of the rail line” the Finance Minister said in a statement that day. “Only after a significant price reduction on the ECRL is obtained, will the Federal Government enter into discussions with the Selangor state government on the merits of the ECRL project as compared to the possible UNESCO World Heritage Site listing,” Lim added. The Selangor state government had applied to establish the 16-km long Klang Gates Quartz Ridge, the longest of its kind in the world as a UNESCO World Heritage Site and objects to the Gombak to Port Klang part of the ECRL which would lead to the failure of its application. So it looks like Lim Guan Eng recognises the wider economic potential of the ECRL, if its cost could be substantially reduced, though hopefully not like how he reduced the cost of the third light rail transit line (LRT3) from RM31.6 billion to RM16.6 billion. The ECRL is Malaysia’s idea and a study into the feasibility of the ECRL was initiated by the Malaysian government in 2009, long before the term “Belt & Road” came into vogue and that study estimated its cost to be RM30 billion back then. According to East Coast Economic Region Development Council chief executive officer Datuk Seri Jebasingam Issace John, the ringgit was at about RM3 to the US dollar back then but has since depreciated to around RM4 to the US dollar today. Also, the original plan did include the Gombak to Port Klang section, itself estimated to cost RM9 billion. Put these the ringgit’s depreciation and the cost of the Gombak – Port Klang part together and the cost was around RM55 billion in 2016. Since the contract for the Gombak to Port Klang section has not been awarded, this can be dropped. After gradually appreciating to RM3.86 to the US dollar on 1 April 2018, shortly before former Prime Minister Najib Tun Razak announced the dissolution of parliament on 6 April 2018 and the ringgit has steadily depreciated to RM4.03 to the US dollar today. So to contain further ballooning of the ECRL’s cost, the Finance Minister had better do something to reverse the ringgit’s depreciation. It was also forecast that the ECRL would be carrying 60 million tonnes of freight annually by 2035 but a member of the Council of Eminent Persons, Prof Dr Jomo Kwame Sundaram, rebutted this forecast based upon the fact that KTM altogether transports six million tonnes of freight annually over its nationwide network. However, things and situations change and Dr. Jomo may want to consider the future potential demand for rail freight transport, especially with the ECRL serving ports and the potential increase in development and economic activities on the east coast. There are those detractors who are concerned about Malaysia being caught in what is termed a ‘debt-trap’ by participating in China’s Belt & Road initiative. For example, Tim Fernholtz who alleged in his article in the US- based online portal Quartz (qz.com), that eight countries are in danger of debt overloads from China’s Belt and Road plans. He cited the Center for Global Development, which analysed that the debt to China which would be incurred by Djibouti, Kyrgyzstan, Laos, the Maldives, Mongolia, Montenegro, Pakistan, and Tajikistan, current participants in the current Belt & Road investment plan, which are likely to find themselves ‘vulnerable to above-average debt”. However, these researchers noted that they did not estimate how this debt would affect growth of these countries and that they needed to “assemble much of their data from media reports”. 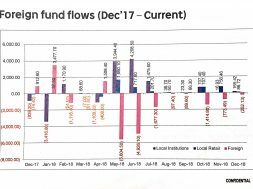 Despite that however, they maintain that their evidence should raise concerns about “economic distress stemming from debt that would undermine development efforts altogether”. According to its website, the Center for Global Development is a Washington DC-based, non profit, non-governmental think tank that is currently funded by western, very much governmental agencies. These include the Australian Department of Foreign Affairs, the Danish Ministry of Foreign Affairs and the Norwegian Agency of Development Cooperation. Contributors also include western-based foundations such as the Bill & Melinda Gates Foundation (a heavy contributor), the Exxon Mobile Foundation, the Ford Foundation, the Rockefeller Foundation, and the William & Flora Hewlett Foundation, western corporations such Merck and Johnson & Johnson, Imperial College London and several non-governmental organisations. China is alleged to in the past, to have treated debtors inconsistently without following the best practices adopted by international lenders working with poor countries. Sometimes, the debt has been forgiven; other times, disputed territory or control of infrastructure has been demanded as recompense. Fernholtz cited the case of Sri Lanka which owned China over US$1 billion in debt so handed over a port to companies owned by China’s government last year. He also cited the case of Djibouti, which was considering ceding control of a key port to a China government-linked company and the US government was not happy because Djibouti is home to the US military’s main base in Africa. Fernholtz also cited then US Secretary of State Rex Tillerson who on 6 March 2018 said, “(Beijing) encourages dependency using opaque contracts, predatory loan practices, and corrupt deals that mire nations in debt and undercut their sovereignty, denying them their long-term, self-sustaining growth”. “Chinese investment does have the potential to address Africa’s infrastructure gap, but its approach has led to mounting debt and few, if any, jobs in most countries,” Tillerson added.